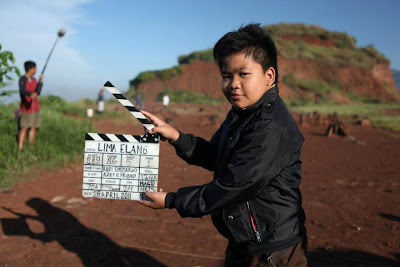 Photo Info Profile and complete biography of Coboy Junior Band. In 2013 was the best year for them, because the number of schedules that would make them to continue to exist in the country, more and more upcoming shows to make them more and more fans of various kinds to the remote corners of the archipelago. so he said? Who the hell are not familiar with Coboy junior. I'm sure if you young people must be familiar with this one Indonesian boyband. 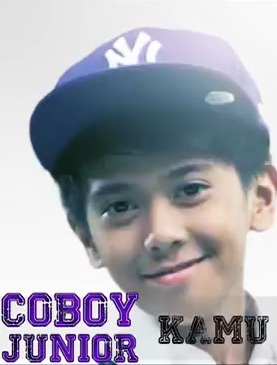 Coboy junior band is a group that was formed on 23 July 2011 in which boy band is fronted by four young people that Aldi, Bastian, Kiki, Iqbaal. Coboy Junior fans as COMATE (Coboy Junior Mate) is increasingly rising as the number of concerts in various cities diIndonesia. Most of their fans are equal to them, and based on some of their junior cowboys fans really idolized by junior Coboy because they almost never lypsync in every stage and prefer the focal quality of each personnel. 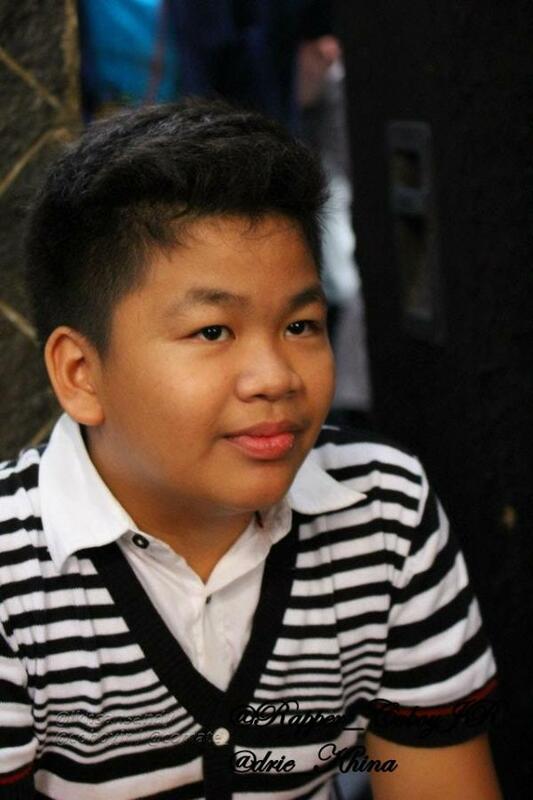 This makes Coboy junior highly favored by fans. 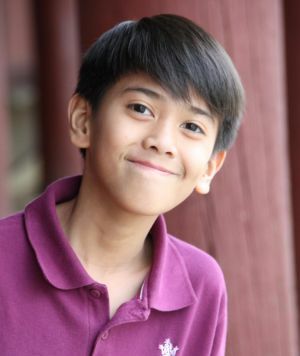 Kekurangan milik saya, kelebihan milik tuhan, apabila ada salah kata atau salah tulis dalam artikel Foto Dan Biodata Coboy Junior Terbaru 2013 ini saya mohon maaf sebesar-besarnya.